Up until August 2016, flying a drone commercially required special exemption called a Section 333 which was quite difficult to obtain. In most cases, a real pilots license was required, putting it beyond the reach of most would-be drone pilots. With the new FAA Part 107 Rule, a certificate allowing commercial use of a drone is now available to the general public. 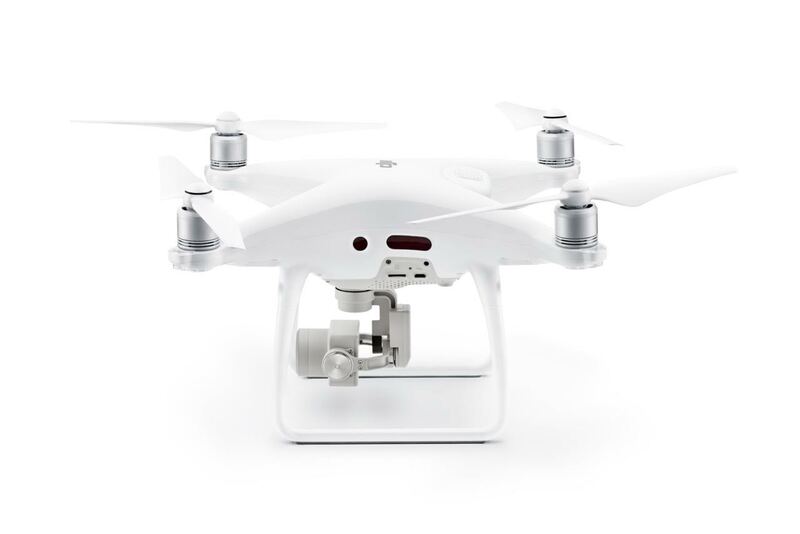 Whether you intend to take photos and videos of real estate or do tower/line or structure (roof, etc) drone inspection, you will need to get the Part 107 Remote Pilot Certificate. Hobby users (not doing actual work or taking money) need not be concerned with Part 107…all they need to do is to register their drones with the FAA (if over .55 lbs) at this link. Your Drone (model) Registration is NOT the same as a Part 107 sUAS Pilot Certificate. To obtain a certificate, you must be at least 16 years of age and read, write and understand English. A number of other restrictions apply such as daylight-only flying. You will have to learn about all of these restrictions and there WILL be a test! The test must be taken at an FAA approved testing center (just like real pilots do!) and will cost $150. If you fail the test, you will need to pay another $150 to take it again. Let’s start at the beginning. Rome wasn’t built in a day and it’s unlikely anyone new to flying (drones or otherwise) can Go for the Gold (take the test) without numerous hours of Education and Experience beforehand. The new FAA Part 107 which allows us (drone pilots) to take a test and obtain a certificate which allows for commercial UAS (Unmanned Aerial Systems, Drones) piloting. However, the journey, as with other specialties, is about Education and Experience. You have to start at the beginning. Here is a 3 step program. 1. 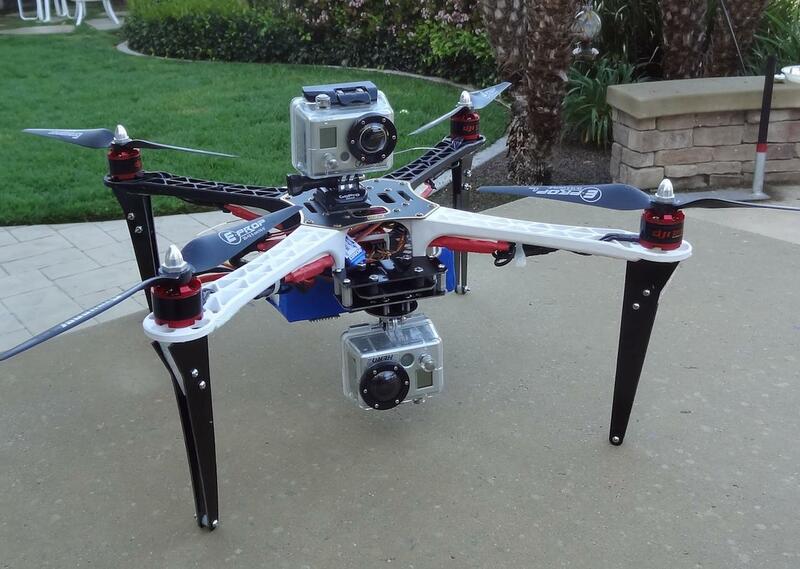 Learn the very basics of hobby drones and quadcopters/multirotors. This includes definitions as well as the ability to fly simple (toy/hobby) machines. There are some free eBooks we have written at this link. (skip this step if you are already an experience hobby drone pilot!). 2. Once you know the basics – which would mean a lot of reading and perhaps 20+ hours of flight time, you could explore courses which teach you the subjects needed to pass the FAA Test. One example (a course I am taking now) is Drone Pilot Ground School – but there are others. It will cost you $150 to take the FAA test (if you fail you’ll have to pay again!) – plus whatever you spend for your courses…and, of course your drones! 3. Once you pass the test you are qualified to use your Drone for profit – whether it’s Real Estate Photography or Construction Inspection. 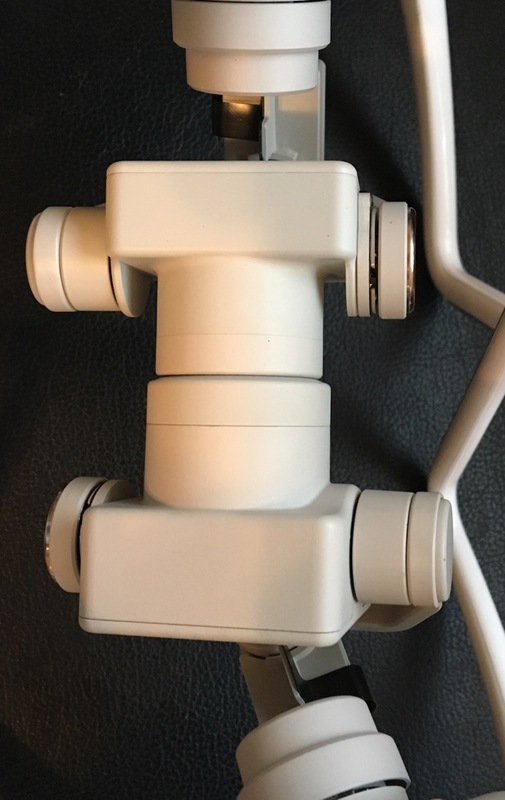 GoPro Karma Drone is recalled after crashes, etc. 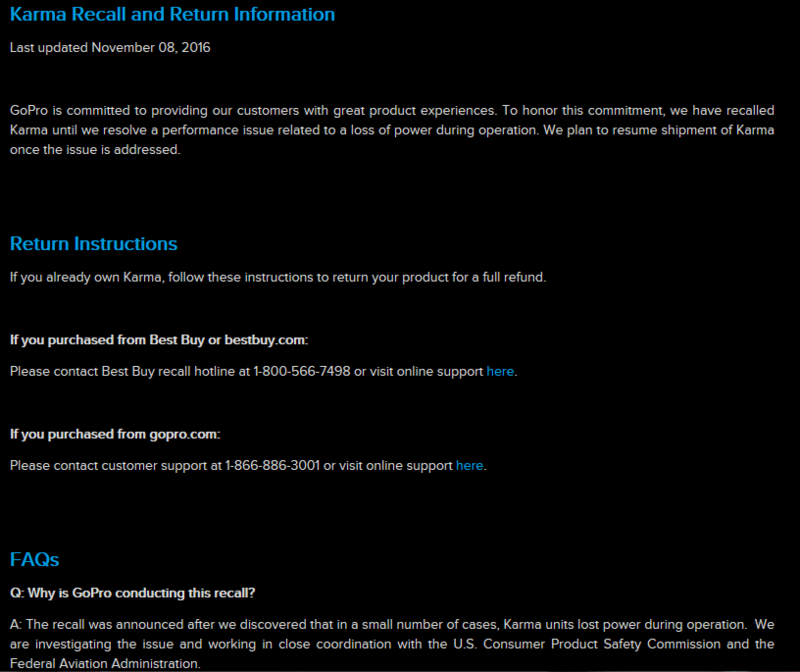 BestBuy has, according to multiple reports, removed the GoPro Karma from their web site. Other reports suggest that the product has been recalled. GoPro Karma Drone – Instant Karma, Bad Karma or Good Karma? GoPro announced their new Karma Drone in September with the official date of release being Oct 23, 2016. As usual in the tech world, this launch was followed by crosstalk of every kind – some extolling the virtues of Karma and some negating them. The fuller story of GoPro and Consumer Drones, along with our projections, guesses and opinions, is set forth below for your interest. Note that Droneflyers is not moved by hype, screaming, false claims, marketing or other chest-beating – rather we delve into known facts, reports, opinions and precedent (history) to try and present a view based on our demanding master – The Market (Reality). GoPro has been making lightweight and rugged action digital cameras since 2006 so it made perfect sense when early R/C (radio controlled”) pilots installed them on their models. These early adopters flew either winged planes or helicopters as those models preceded the multirotor (3 or more propeller) machines we now label as “drones”. By the end of 2010, 100’s of hobbyists were building DIY Multirotors and strapping on GoPro cameras for a view from above.